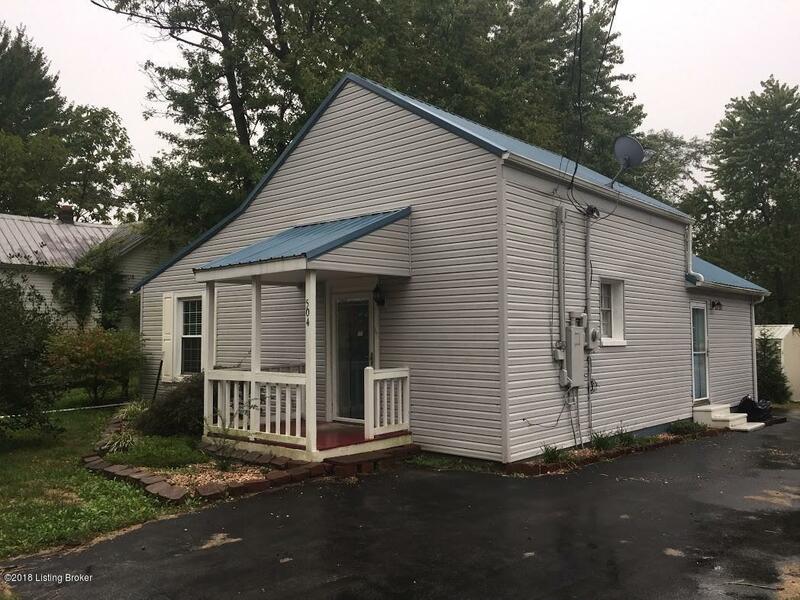 Just under 1100 square foot, two bedroom,one bath home with-in Leitchfield's city limits on a 110'x40' lot. Two metal carports with metal roof and one carport with metal sides. Metal outbuilding that would work great for storing lawn equipment or all sorts of personal property. This home would be a great starter home or would be idea as a rental investment. Hurry, because it's reasonably priced and it won't last long!